I came up with an idea of making Plymouth accessable to the world. Something to boost local tourism. 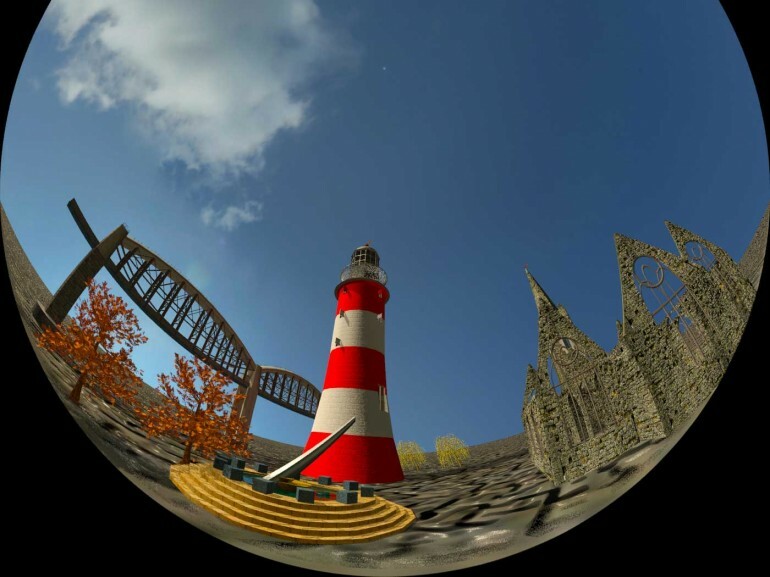 I took some Plymouth landmarks and modelled them in 3Ds Max. The idea is that these models would then be put into a games engine such as Unity. Then either through its own microsite or linked through relevent tourism web pages a potential tourist could virtually walkaround the landmark clicking on points of interest to be rewared with images, video and ‘history of’ based text. The interactive side was not part of the criteria so all focus was on creating the models to the best of my ablity. Using existing modelling knowledge taken from my placement I was able to concentrate my time on textures, lighting and animation. The water consistency looks that of jelly but I have since learned how to make it more photo realistic….honest.